Well, found this today. Kind of an alternative to Google Glass, a video recorder on your head (but no screen). 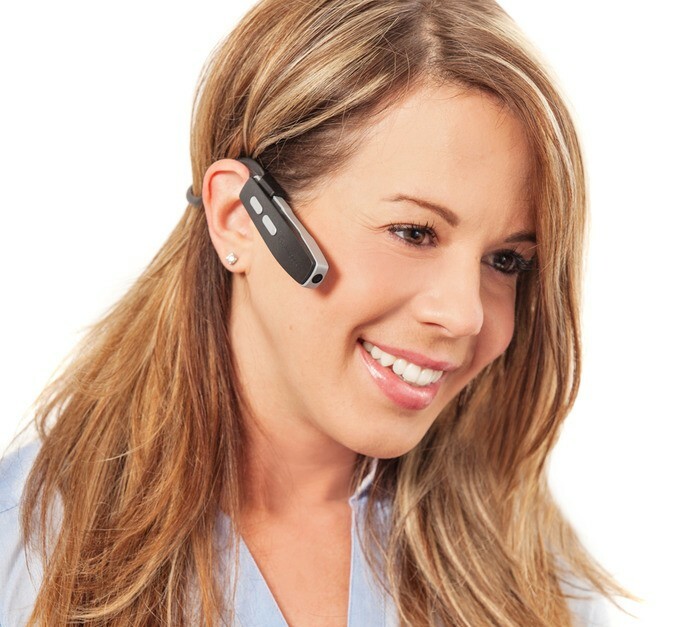 Looks a bit silly, like those bluetooth headsets people sometimes forget to take off. But with small kids, I realize that having both arms free could make them relax and play more naturally in front of the camera. And, also, I love gadgets, so maybe I will be backing this one. $200 coming up! Lifelogger- POV video camera and processing software! by Lifelogger Technologies Corp. — Kickstarter.